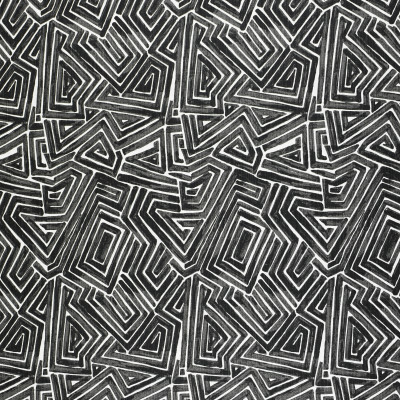 This funky, fun, black and white abstract geometric pattern will bring a playful vibe to your space. Add fun pops of color with this print to bring your room to life. 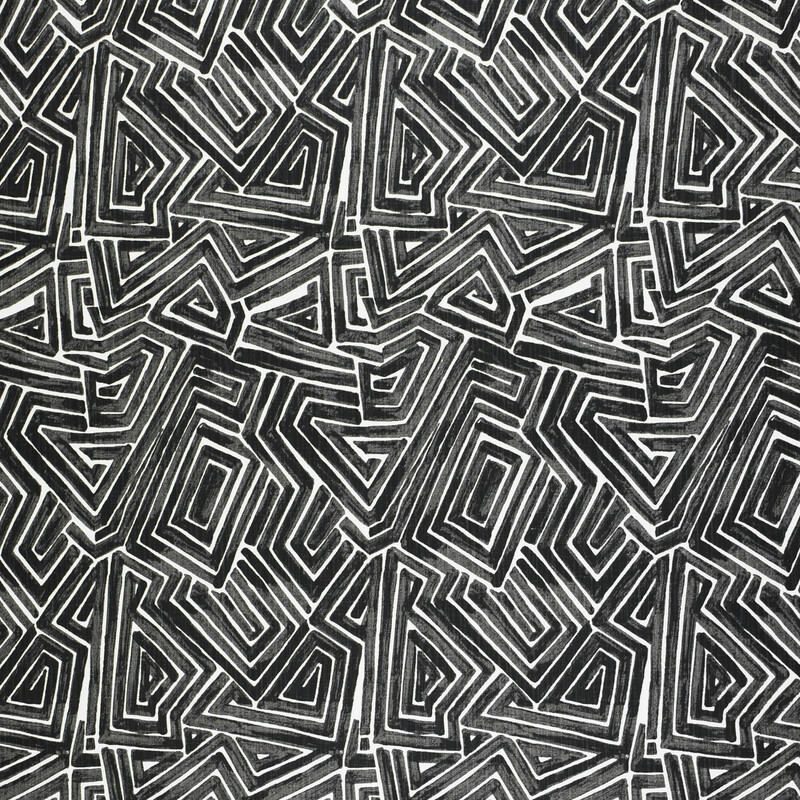 Ideal for use on drapery, side chairs, pillows, or bedding.